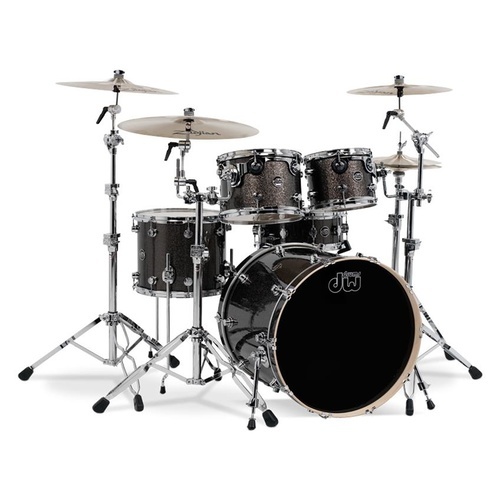 DW have released a very affordable drumkit for all drummers. 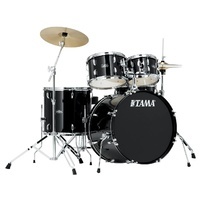 The new Performance drumkit offers exceptional quality and sound for a very low price. Featuring all the famous trimmings and manufacturing quality of the DW collectors series kits, the Performance will put you into the league of players and sound you always dreamt of. 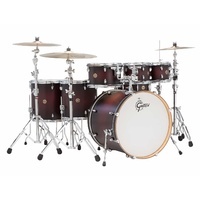 This kit has the very popular 10 inch tom, 12 inch tom, 16 inch floor tom, 22 inch bass drum and punchy 14x5.5 matching snare drum. Showing in Finish Ply Pewter Sparkle finish. Other colors and sizes available upon request. 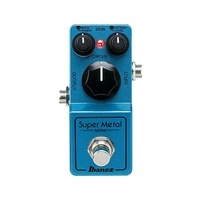 Cymbals and hardware not included. 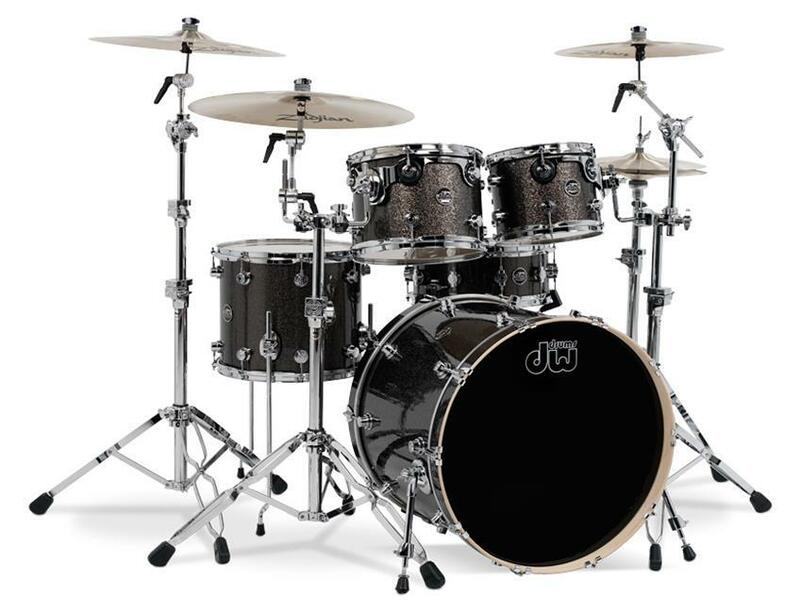 OXYGEN MUSIC is a proud DW stockist and proud to stock the DW Performance Series Drum kit.